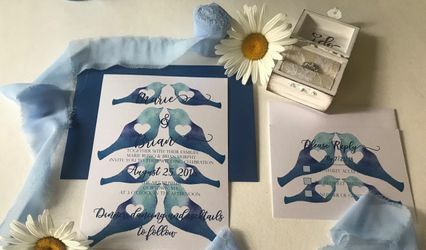 Founded in 2005, Whiskers & Tales Publishing, the makers of Sassy Cat Cards, provides truly unique and often custom designed invitations, favors and favor packaging featuring exclusive art and designs not available elsewhere. 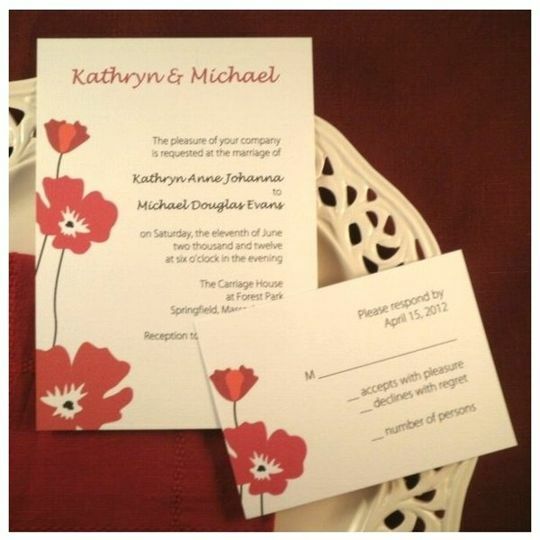 Our goal is to provide exciting stationery products at the most competitive prices, creating a product line that gives consumers in any budget the opportunity to make a lasting first impression with their invitations. We're not new to the event planning industry or to the world of design. 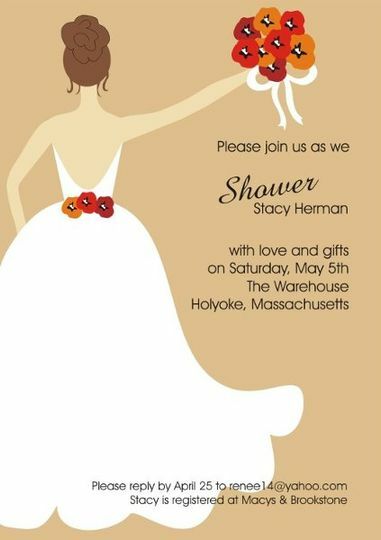 With over twenty years of experience of design and illustration experience, and 15 years of experience as event coordinators, our combined staff has spent years planning events and wording invitations for bridal couples having their events at some of New England's most prestigious venues. 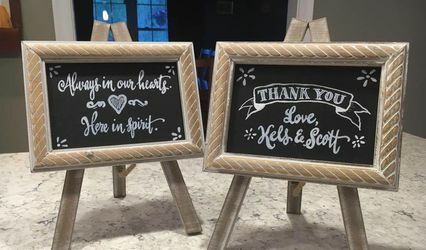 Our exclusive designs are probably what's most unique about us. 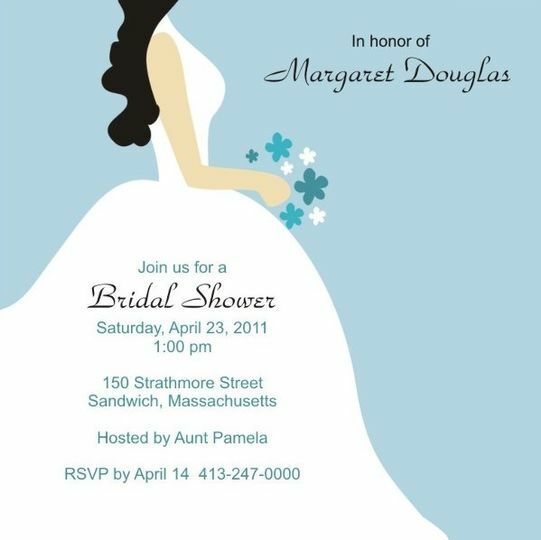 Compare us to the competition and you'll see that many invitation sellers carry the same brands and designs as each other. 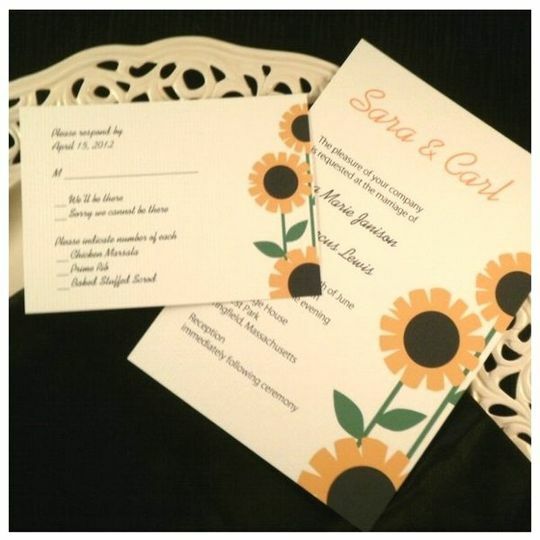 This is because they do not make their invitations, they're selling products made by the common manufacturers. Because we are the designer and the manufacturer you can only find our products here on our website or at a participating retailer. 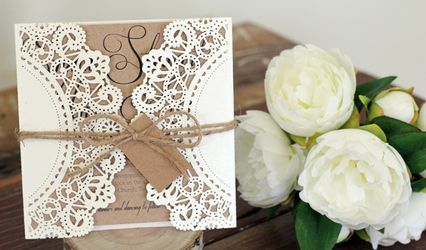 We keep our retailer list short and selective so that you can feel confident that your invitation selection is fresh, unique and unseen by your guests until they open that special invitation arriving from you.